Windows 10 will soon be replaced with Windows 10 S. But still, it is the most popular OS among PC users and VR headset owners. In a recent announcement, Oculus has raised the minimum and recommended spec for Rift devices to Windows 10. 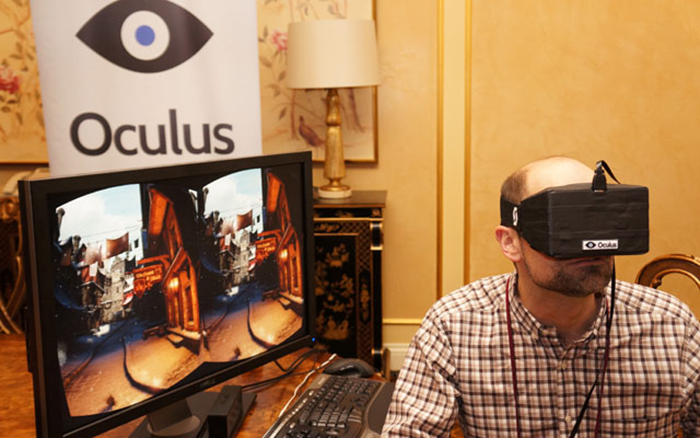 Although according to the announcement, users of older Windows OS versions “may not be able to use many new and upcoming features and apps,” Oculus reassured Windows 8.1 and 7 users that they could continue to run all currently available VR content on these old systems. The reason behind this change is Oculus’ upcoming general release of Rift Core 2.0 system software, which relies on Windows 10 for features such as Desktop mirror monitors, Dash multitasking, and a redesigned Home experience. Windows 10 users will enjoy all of the features, but Windows 7 and Windows 8.1 users won’t get either Desktop access or the ability to use Dash as an overlay. Furthermore, they won’t be able to use any third-party Rift apps that require Windows 10. In the “Why Now?” part of the blogpost, Oculus noted that Microsoft no longer provides mainstream support for Windows 7 and 8.1, and that it will be able to meet “performance standards” necessary to implement its newest software upgrades through Windows 10 only.